Dekalb County Real Estate Stats – May 2013 For those interested in how this relates to your selling your come, you will need to contact me for a Market Analysis of your property. If you are looking to Buy this improving market is much more stable and interest rates make affordability seem like its 1987! Thats crazy low. Call me lets talk real estate. There are currently 1084 active homes for sale in Dekalb County. The average listing price for Homes in Dekalb County during the month of May is $402,510. The median list price in May for single family residential and condo/town home properties in Dekalb County is $300,000. 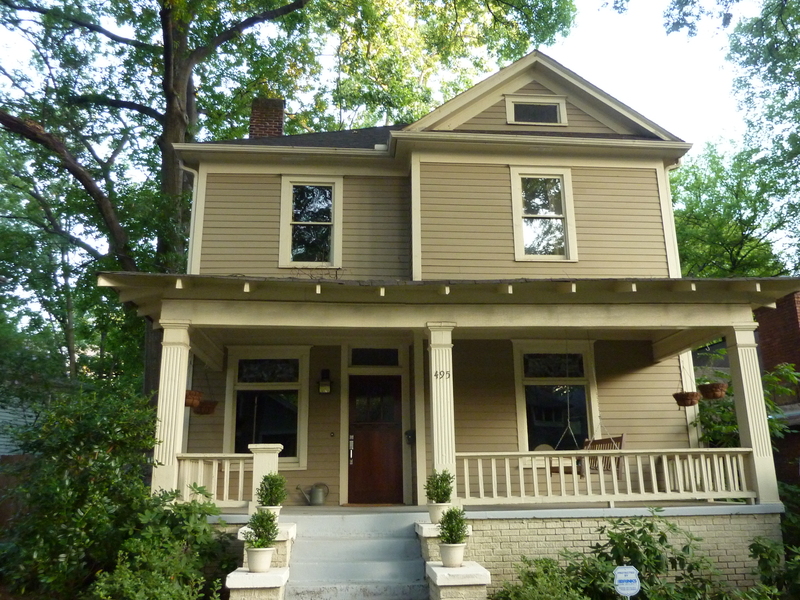 The typical home for sale during the month of May in Dekalb County is a 3.33 bedroom, 2.43 bath home built in 1973. To break down pricing further we can look at price by bedrooms in Dekalb County. During the month of May a 3 bedroom homes average for sale price is $310,008 while a 4 bedroom homes average for sale price is $474,640. The 5 bedroom homes are listing for an average of $759,358. All market data and statistics are pulled directly from the local MLS data as of May 2013. For more comprehensive Property data you can go to our website at http://www.realestateindekalb.com. ~ by agentdebby on August 1, 2013. This entry was posted on August 1, 2013 at 11:19 pm and is filed under Uncategorized.You can follow any responses to this entry through the RSS 2.0 feed.You can leave a response, or trackback from your own site.